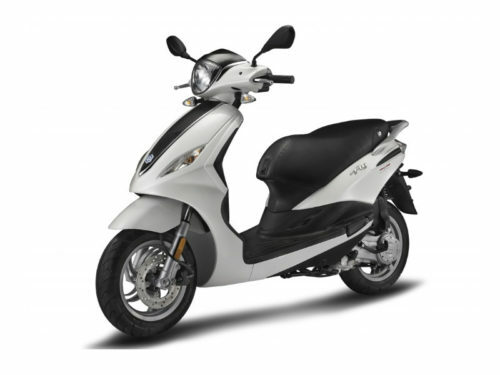 The elegant and curvy lines of the new Piaggio Liberty are embellished with chrome-plated finishes and LED front lights to really stand out on crowded city streets. 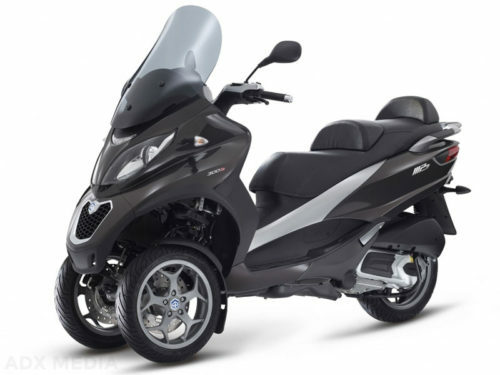 The electrically unlocked seat has sufficient space for a jet helmet with visor and there?s also a glove box in front of the rider?s legs, while the analogue speedo with digital fuel and distance readouts give at-a-glance information to ease every journey. 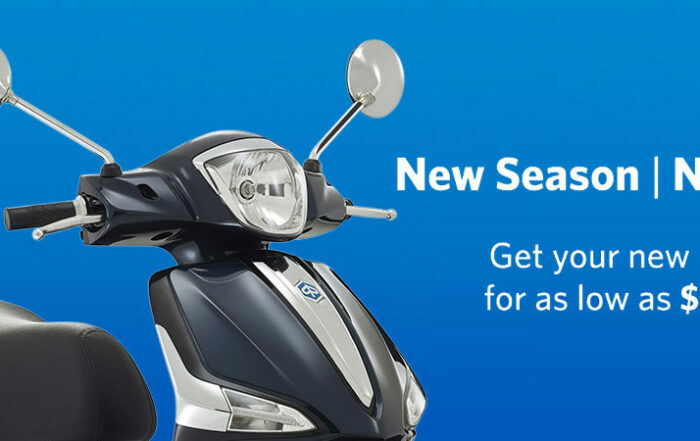 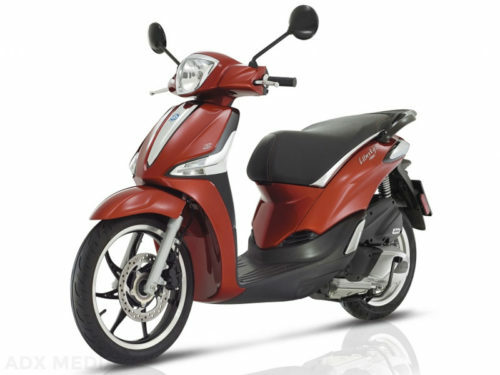 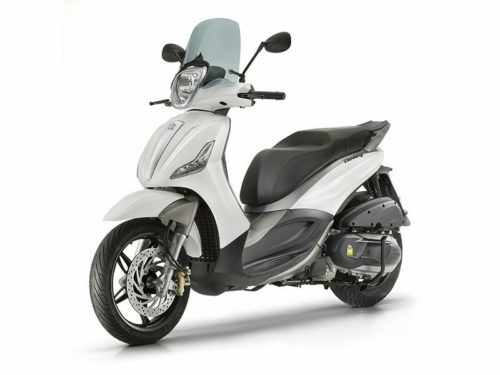 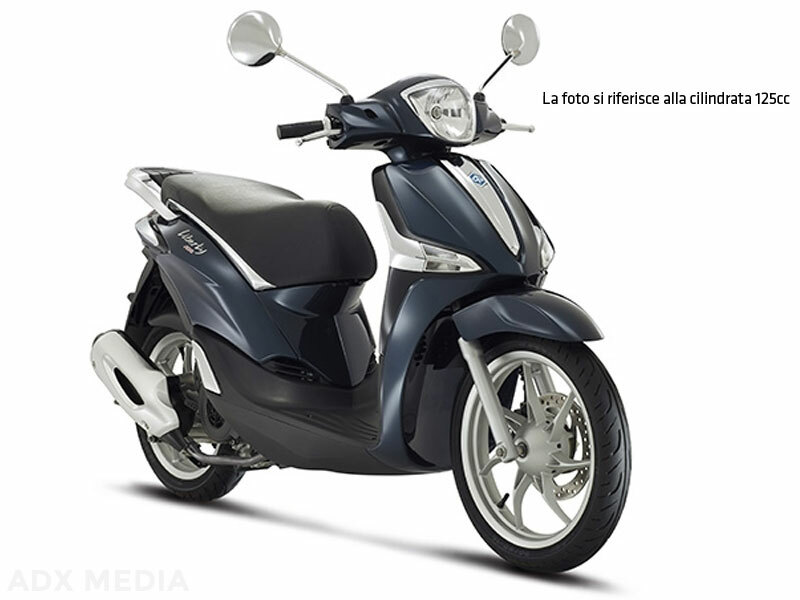 The classy Piaggio Liberty 50 is available in Montebianco White and Blu Midnight. 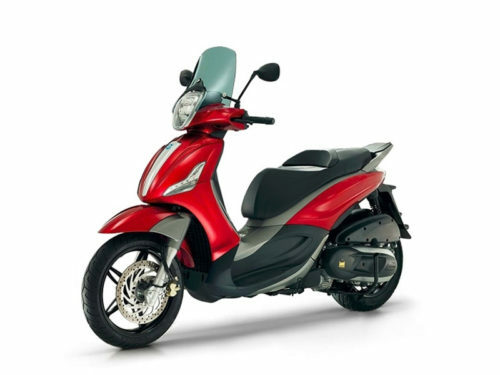 Thanks to the dedicated graphics and details such as silver rims, chrome mirrors, trim pieces and chrome exhaust trim, the Liberty 50 is delivers both style and substance.